Last week I was frantically sewing to prepare for my first display at BELL Treasures! 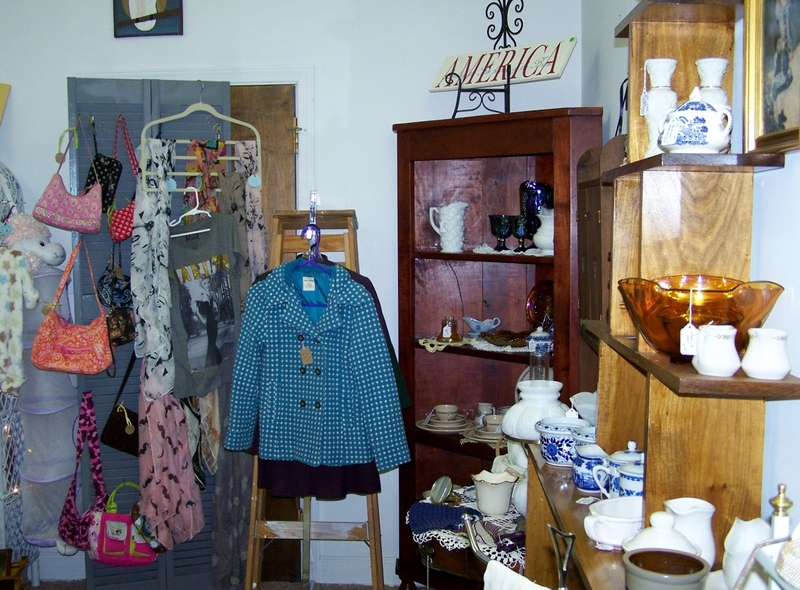 Our “Boutique” space is so much fun to visit. 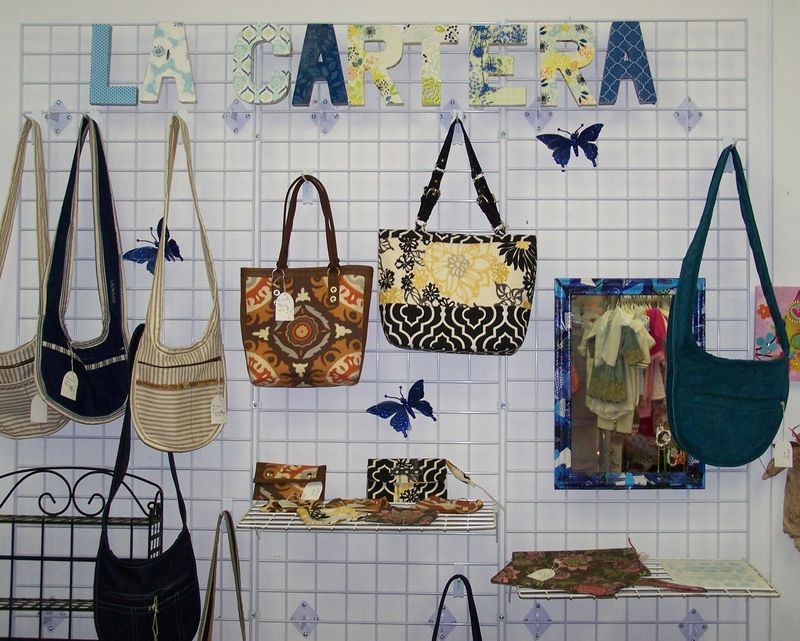 Although, there was added pressure to make purses when I heard about the Centerfest! I got it done. Cross body bags, totes, wallets, coin purses and clutches are available. Here are the other views of the boutique. 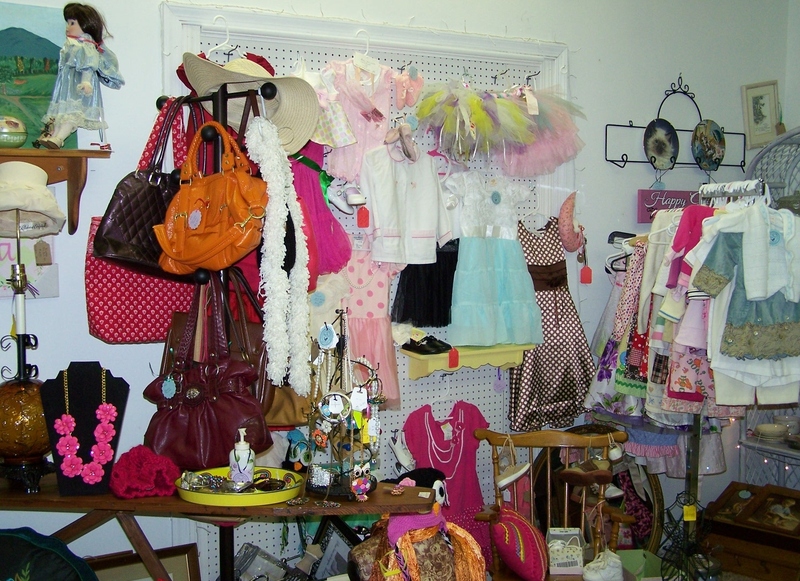 Kids clothes, jewelry, purses and collectables…. 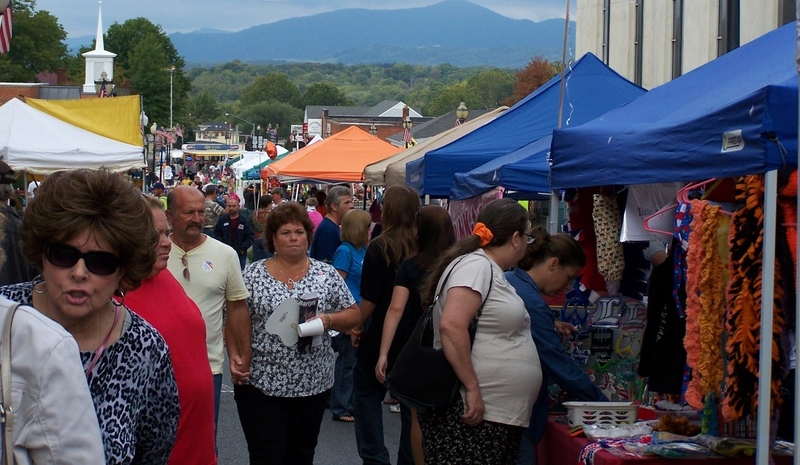 Here’s a look outside during the Centerfest. 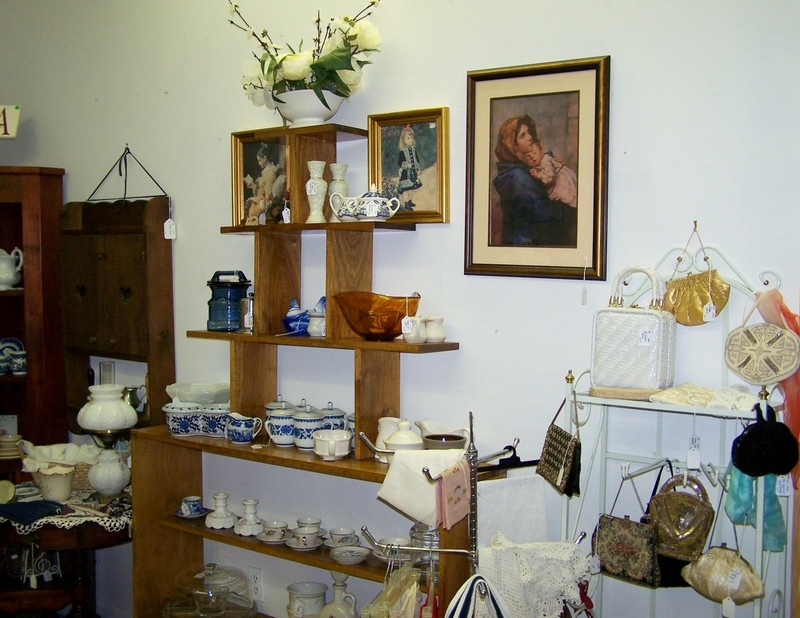 If you’re in the Bedford, VA area please stop by BELL Treasures. Previous Post Boho-Chic Purse: Hit or Miss? 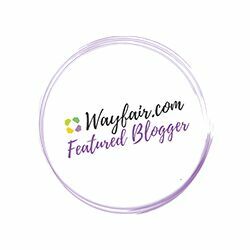 Next Post Very Inspirational Blogger Award! Summer is always full of activity, so I think we can always forgive taking a break during vacation. 🙂 I try not to be, I visit whenever I remember to! here is my latest fashion post (http://helloscarlettblog.com/2013/09/30/urban-outfitters-dress-diy/). i’d love to hear what you think!!! Your display of your purses looks really good! Good for you!